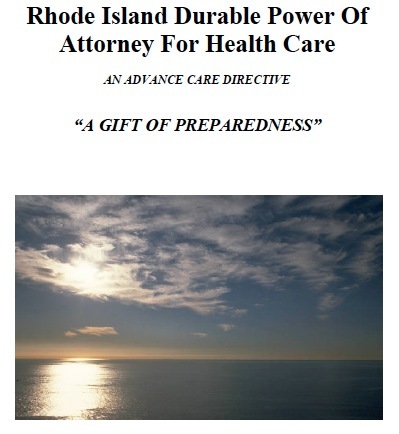 Advance directives allow you to receive medical treatment according to your wishes if you are not able to communicate sufficiently. With a health care power of attorney, you can name an agent who will have the authority to make any healthcare decisions you would normally be able to make yourself. These can include any treatment or procedure to improve or maintain any mental or physical condition, even life-sustaining treatments. You may limit these powers by stating which treatments you would not like the agent to authorize, and a court can revoke the power if the agent fails to follow your instructions. You may also execute a living will, which provides your instructions regarding life-sustaining treatments. This document applies only when you have a terminal, irreversible condition that will cause your death if life-sustaining procedures are terminated, and you cannot communicate your treatment wishes. Here, you can state whether you would like to continue to receive artificial hydration and feeding, mechanical breathing, and whether you would want dialysis, CPR, or other treatments to save your life under a terminal condition.